James Brown (left) performing in 1968. On the right is a commencement ceremony in 1954. FAYETTEVILLE, Ark. 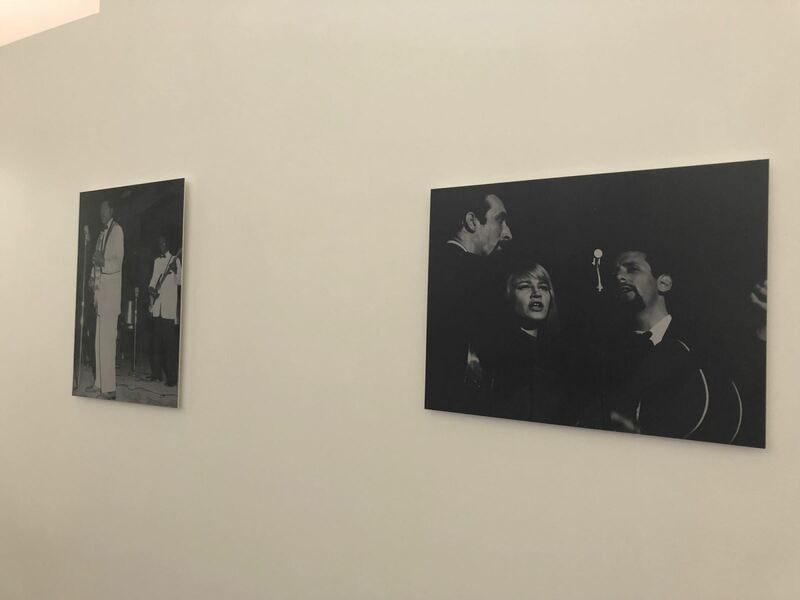 –The Jim and Joyce Faulkner Performing Arts Center at the University of Arkansas is presenting photos from nearly eight decades of the building’s history in its lobbies through Oct. 19, continuing its 2018-19 season’s ‘Absolutely Timeless’ theme. The Field House, as the Faulkner Center was originally known, was completed before the fall semester of 1937 and was dedicated on Feb. 4, 1938, during a basketball game with Texas Christian University. For generations, the space was also used for student registration. Athletic offices were housed in the building, in addition to classrooms and laboratory space for the Department of Physical Education. From its beginning, the building was used for more than athletic events, including commencement exercises, lectures, concerts, theater, dances and entertainment through the 1970s. When Barnhill Arena was built in 1954, the basketball team and the athletic department moved out and the physical education department took over the entire building. 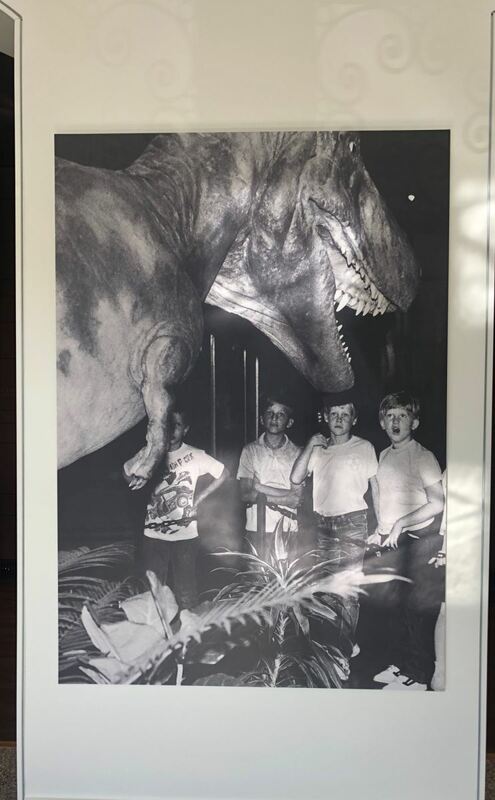 In 1984, the Field House was given over to the University Museum, which operated there until 2006, when deferred maintenance issues caused then-J. William Fulbright College of Arts and Sciences Dean Donald Bobbit to close the building to the general public. The Field House is on the National Registry of Historic Places. Renovated and reopened in 2015 as the Faukner Performing Arts Center, the building has returned to its roots as a social and entertainment hub for university students and the community. 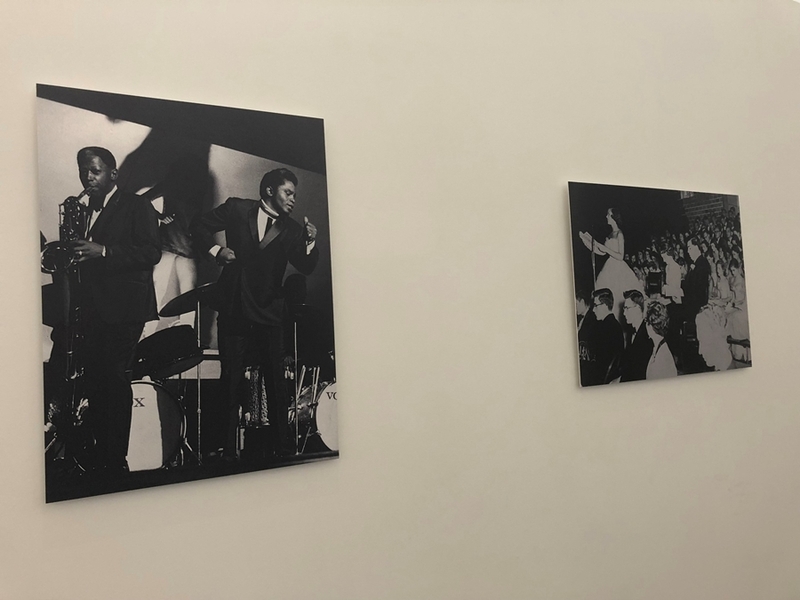 Photos on display show athletic events in the old field house, academic registrations, university events and entertainers, including performances by James Brown and Peter, Paul and Mary. This display is free and open to the public 9 a.m. to 5 p.m. Monday through Friday. To learn more, visit our website or contact our Box Office at 479-575-5387. Box Office hours are 1:30-5 p.m. Monday through Friday. About the Jim and Joyce Faulkner Performing Arts Center: The newest performing arts center at the University of Arkansas — a renovation of the old Field House — is named the Jim and Joyce Faulkner Performing Arts Center, in honor of the couple’s major gift to the project. Completed in September 2017, this world-class performance venue is 39,400 square feet, with seating for 587, and a stage that can accommodate as many as 250 performers. The center is the main performance venue for the university’s J. William Fulbright College of Arts and Sciences Department of Music and hosts guest musical activities for the university and Northwest Arkansas community.